The White Hat is a topper rarely given by the Developers, to a player who discovers and comes forward with a severe Rocket League exploit. We completely understand wanting this coveted item! However, these are not granted by request, but are only given in very rare situations. If you believe you have found an exploit, let us know! Your effort in helping the community is incredibly important to us. You can report an exploit by following these steps. 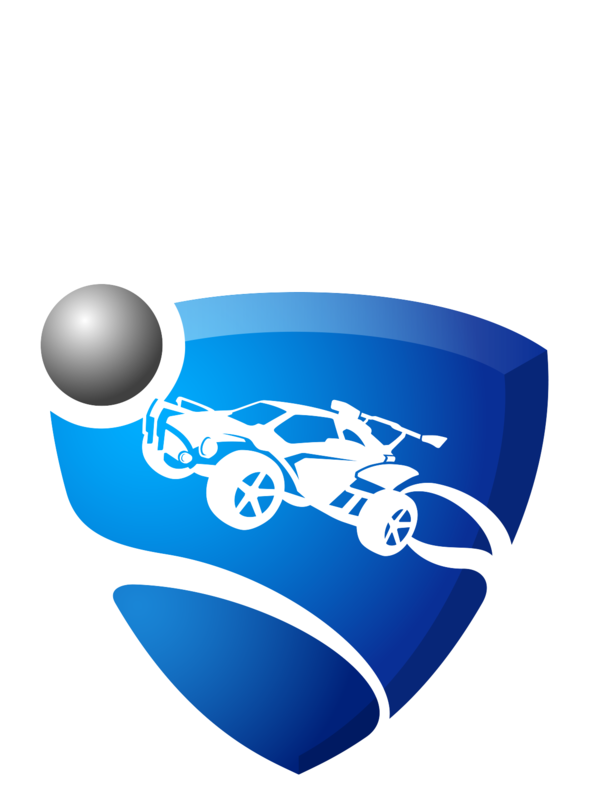 Please note that reporting exploits is highly appreciated as it helps us continue to improve Rocket League, but does not in any way warrant a reward.